If you are searching for a beautiful brick home with almost 5 acres, and awesome mountain views, your search is over! Gorgeous open floor plan w/ huge master suite, his & her vanities w/ claw foot tub. Granite counter top in the kitchen. Vaulted ceilings, fire place, and a huge bonus room. 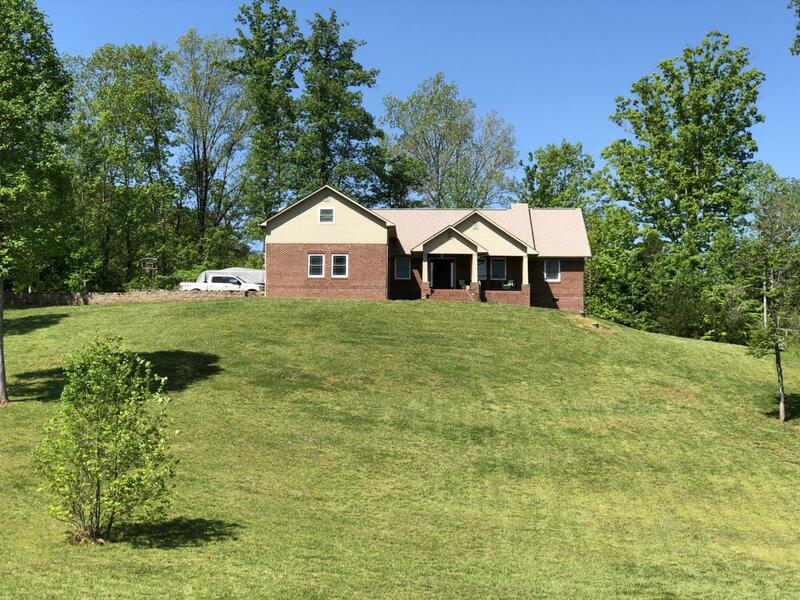 2 car attached garage and large laundry room in the Rural Vale area of Tellico Plains. Tons of storage! Listing courtesy of Crye-Leike Inc.